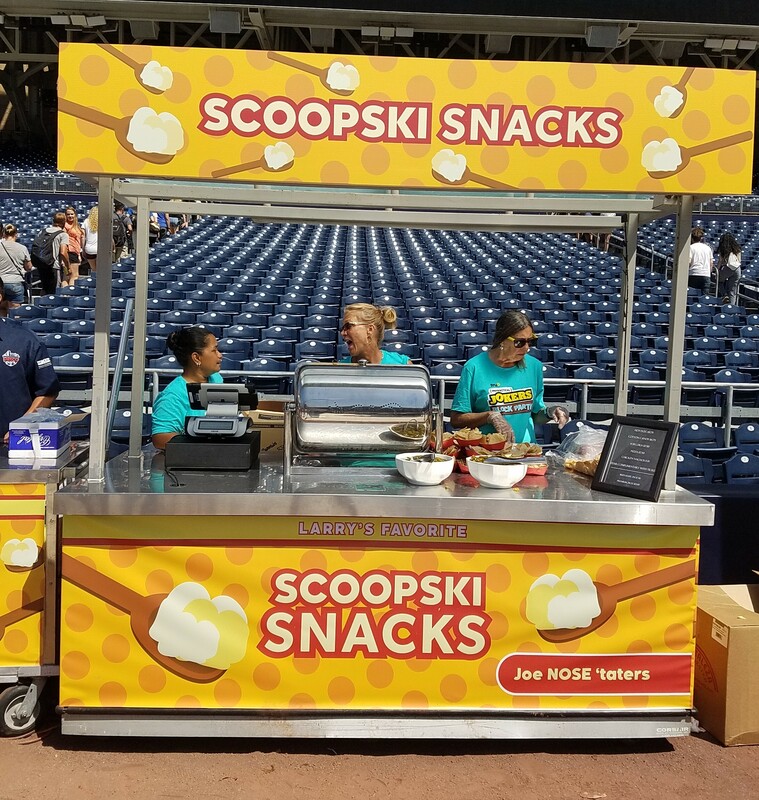 SDCC 2017 - The Final Wrap-Up! 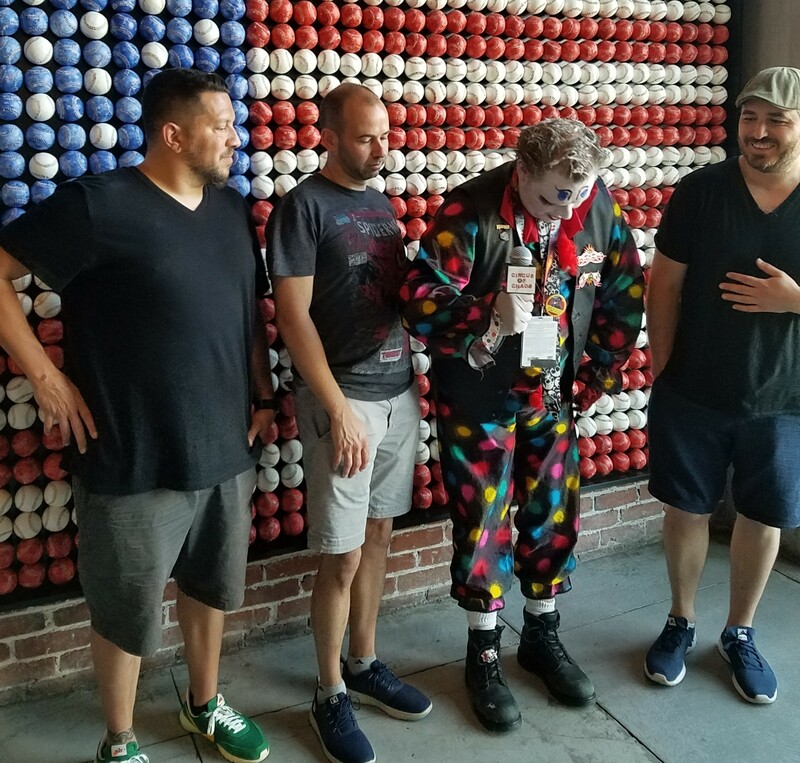 Our first-ever journey to San Diego Comic Con took a lot out of us, whether you measure that by energy (and therefore why it took us over 2 weeks to add this final podcast) or by stuff (RIP our digital recorder). But did we have fun? You bet we did! 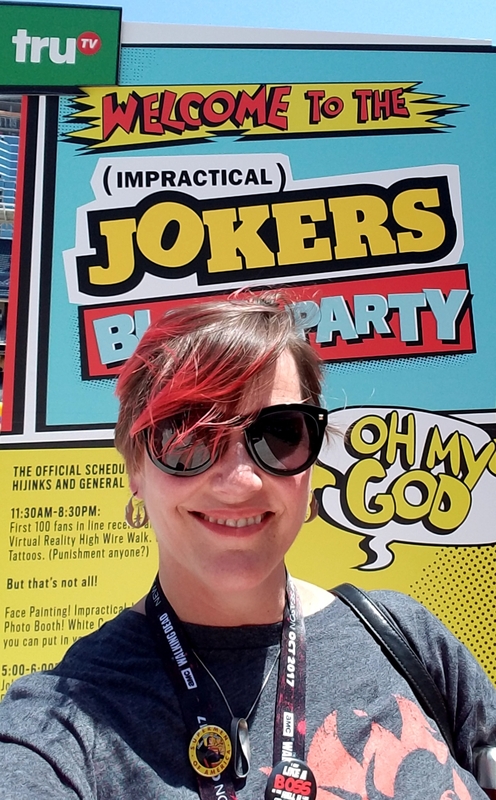 Jeff and Jennifer went their separate ways on Saturday at Comic Con, and this is the tale of her adventure with the Impractical Jokers at their special Block Party at Petco Park! 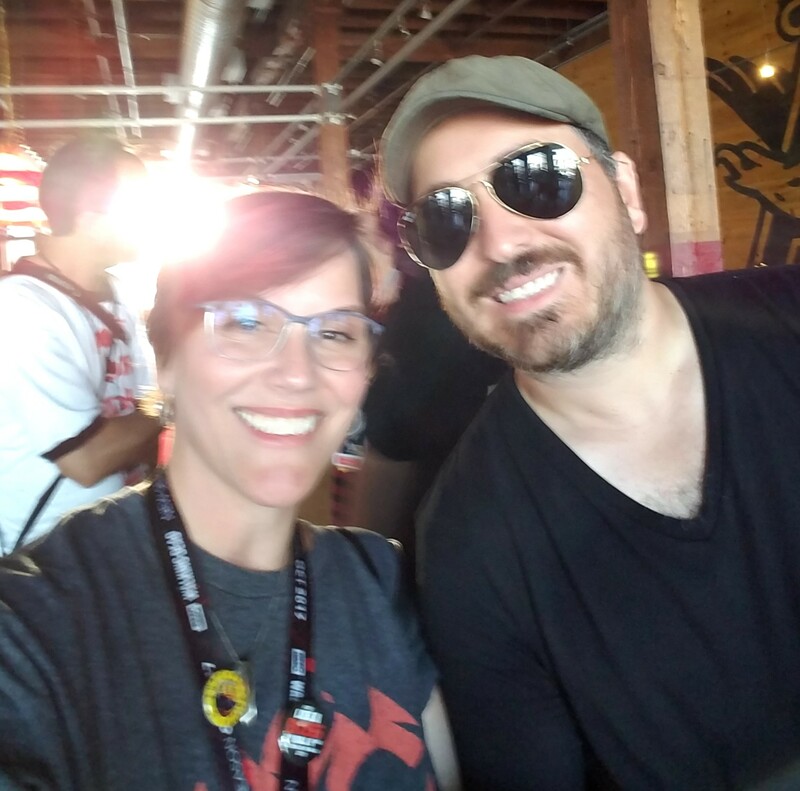 Jeff & Jennifer sat in on the Batman '66 panel at Stan Lee's LA Comic Con 2016, and today they reminisce about the classic series and share their stories about the panel. Check out a few photos from the show, or a video of the panel introductions on our Facebook page!